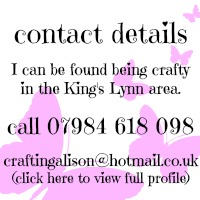 Crafting Alison: Hip Hip Hooray…..Weekly Deals are staying! 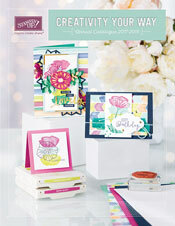 20 days until the new catalogue. Order yours for £4.75 including postage! Stampin’ Up! 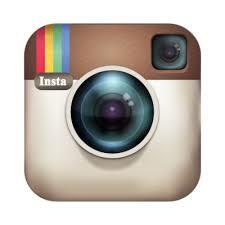 have decided to continue with the Weekly Deals indefinitely. 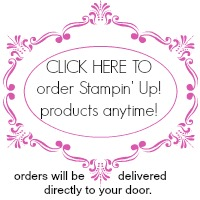 This means that every Wednesday, Stampin’ Up! will have reduced the price of eight different items. Everyone loves a good bargain. This will also mean that once the new catalogue launches on 1st July 2014 there will be some fantastic bargains to be found. 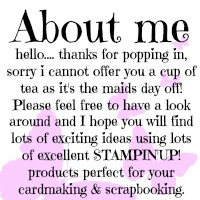 It is all exciting in the wonderful world of Stampin’ Up! I was pleased when I saw these items as I really lurve the Modern Medley paper pack and I am always using the Silver Glimmer Paper – it is not just for Christmas, it is for life! In addition to these I also have in my SU stash is the Adorning Accents embossing folders and the Vintage Trinkets.